I decided to do something different for the weekly #RapChat interaction that I have every Thursday on Twitter (8 pm EST will move the time to 6 pm EST in the future). Instead of asking questions related to artistry I decided to interview an actual artist and present a handful of questions. 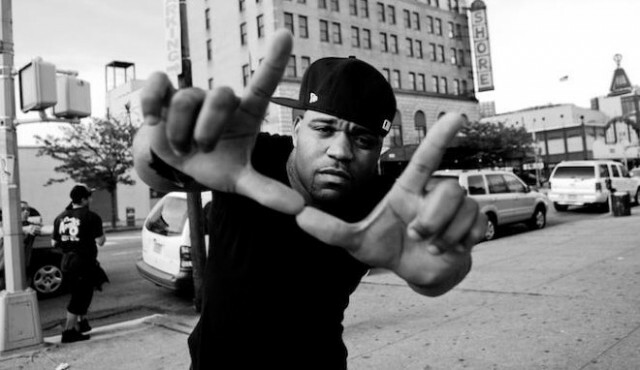 Torae is one of my favorite emcees. He took the time to answer my questions. Recently he released an awesome project called Off The Record and I asked him questions about the project via Twitter. @pthewyse #OffTheRecord is dope hip hop music, east coast in its sound, lyrical, hard hitting & still fun. It's 8 dope jams for the people. @pthewyse Thanks for having me on #RapChat. Much appreciated! What is your favorite project from Torae so far?